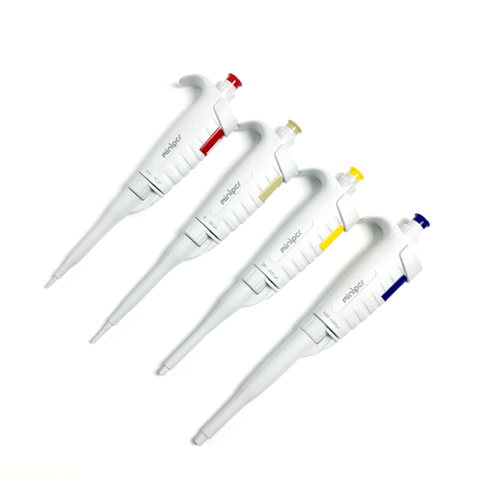 Micropipettes are an essential tool in the laboratory workflow. Transferring small volumes of liquid is an indispensable skill scientists acquire over time. 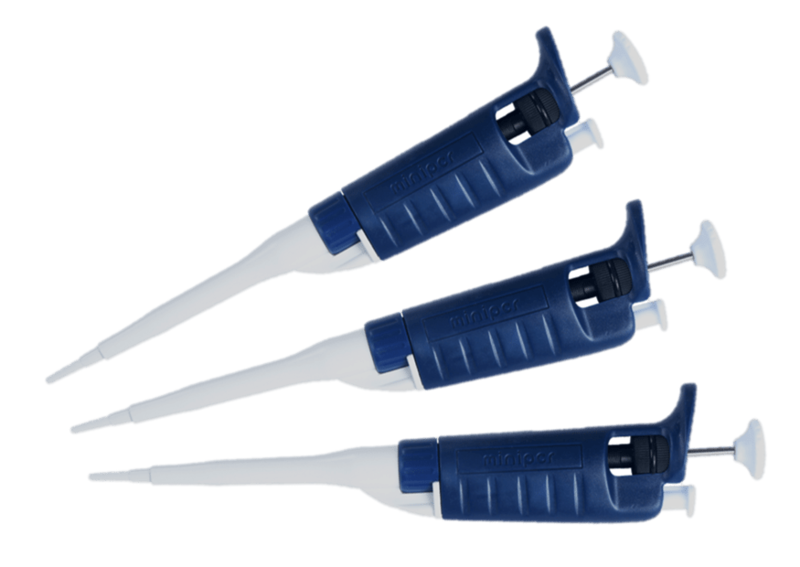 miniPCR micropipettes offer an accessible way to develop and practice this skill, for learners and professionals alike. Dimensions: 18 cm. x 3 cm. x 2 cm.